Key of She Jazz will be hosting a first-ever half-day conference in Philadelphia, Pennsylvania, on April 27, 2019, at the University of the Arts on Broad Street. The conference celebrating women in jazz is geared for female musicians and vocalists from middle school through college, plus supportive parents, music educators, professional musicians, and friends. Guys are welcome! This will be a phenomenal and FUN opportunity for jazz girls to connect with each other, learn more about the art of jazz, and be inspired by amazing leaders and talents. It will also be an opportunity for educators and parents to consider the contributions of women and girls in jazz and how they might help encourage greater participation. 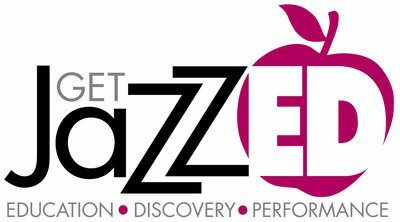 Check back later for the 2020 Get JazzED dates!